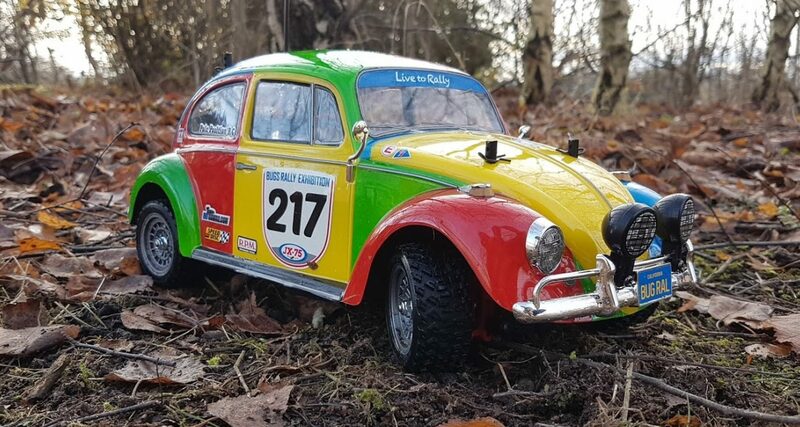 Pole Position RC has been offering custom RC body painting services for years, with an eye for scale realism, recreating ‘box art’ paint schemes and giving you good value for money. We’re also on Instagram, search for us @PolePositionRCGear or in a web browser click http://instagram.com/PolePositionRCGear – tag your photo wearing Pole Position RC gear and we’ll add you to the page! Thanks for visiting the site, please check out all the gear on offer and if you don’t see your particular type of car or truck, check back soon or drop us an email to be added to our newsletter!